CSIRO Fire Engineering provides an independent and objective fire safety engineering consultancy for innovative solutions that satisfy or exceed the required level of fire safety, while satisfying the demand for cost efficiency and flexibility. • Full-scale fire tests and experiments. 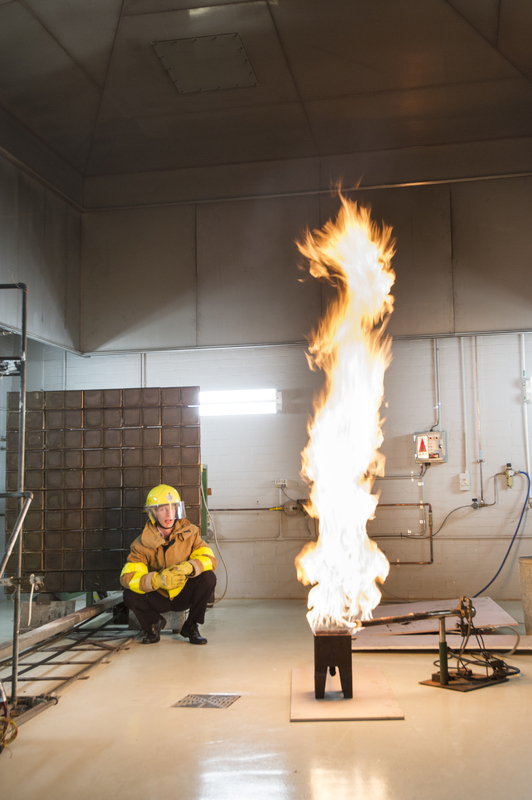 • Fire test facilities – CSIRO’sunique fire test facilities are also applied to projects where the required project specific information is unavailable in literature. Our in-depth experience of fire safety engineering has been gained in numerous high-profile domestic and international projects, including commercial, residential and retail developments, industrial and manufacturing facilities, passenger trains, and transport infrastructure. Our services are backed by CSIRO’s fire research and testing capability, a world leader in fire science and technology.